Like the name defines itself, Dreamstate SoCal festival sounds like a dream to reach, especially for those who are not from United States. 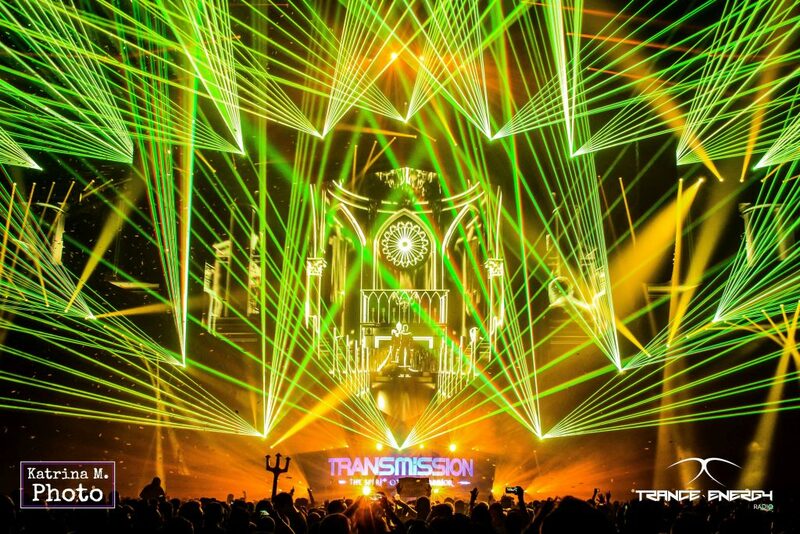 A mix of a dreamy vision for a new, different type festival, and the experience at the prime and biggest trance music event in USA, Dreamstate also implies a few tasks to be completed before getting there. It demands long flights, visas, some conversation at the departure airport before boarding, an interrogatory dialog with the U.S. border officers at the arrival airport, and finally your own transfers to San Bernardino city in California, where the festival took place for the third year. 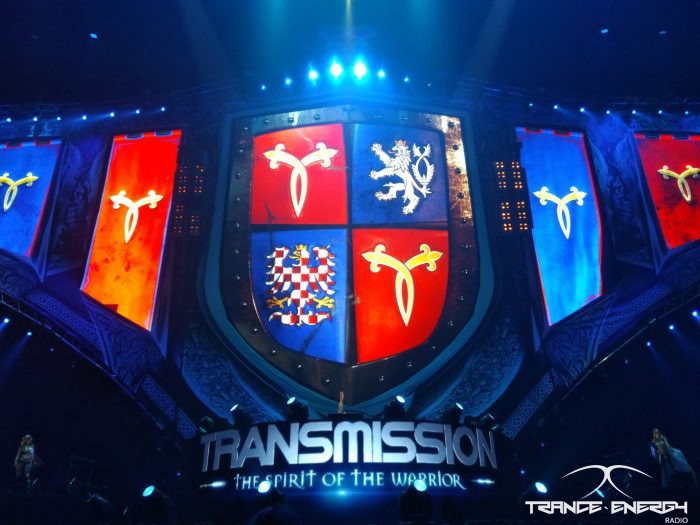 Last week Amsterdam hosted many music festivals, but the ‘purest’ one of the Trance related events was probably “Quest4Trance & Solarstone presents Pure Trance ADE 2017“, and not only because of the name, but also because of the music! In a few words: It was the most perfect event to finish ADE with, and even better intro to new Pure Trance Vol.6 compilation. 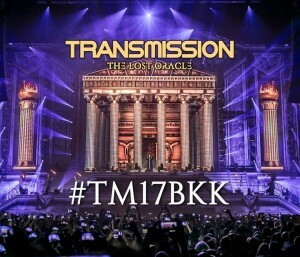 After a long awaited 8 months since I first heard of Transmission coming to Asia, I was very excited and at the same time skeptical about if it was really going to happen. 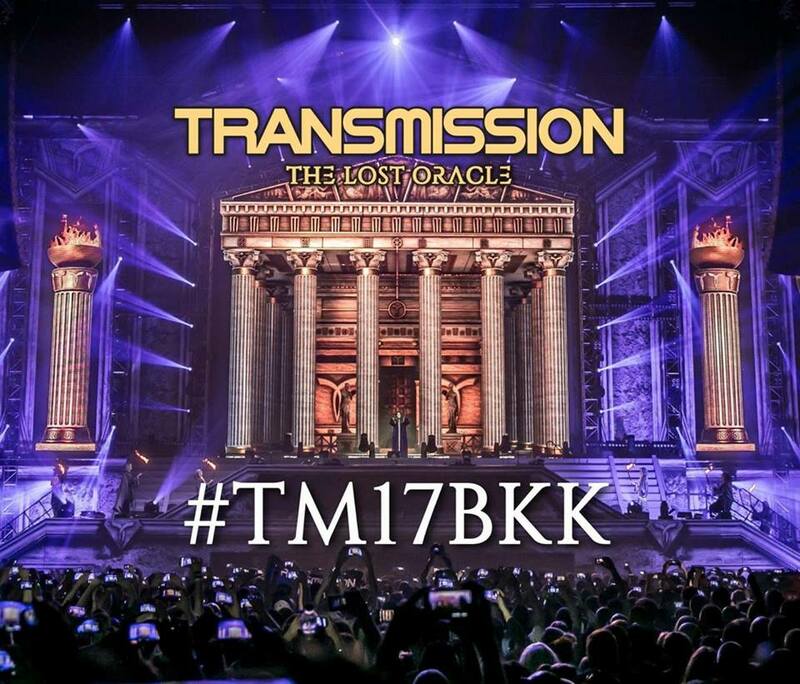 It was only 5 months ago, when they officially announced (around early November 2016) that Transmission: The Lost Oracle was going to be staged at Bitec Bangkok, Thailand on 10 March 2017.